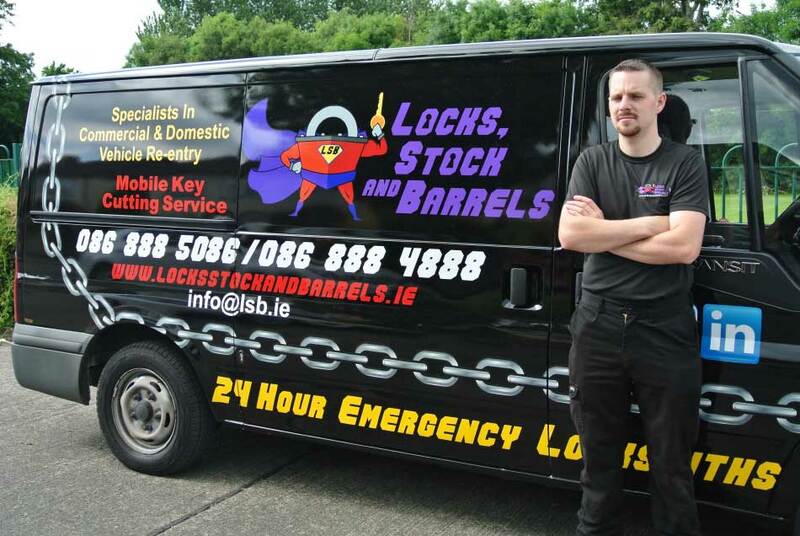 Locks Stock And Barrels your local Locksmith in Dublin 2 area. Your local Dublin 2 locksmith that prides his work on giving his customer the very best in workmanship and only provides and fits top quality brands As being your local Locksmith in Dublin 2 we are at your door within 15 minutes ensuring to solve your problem at unbeatable prices . 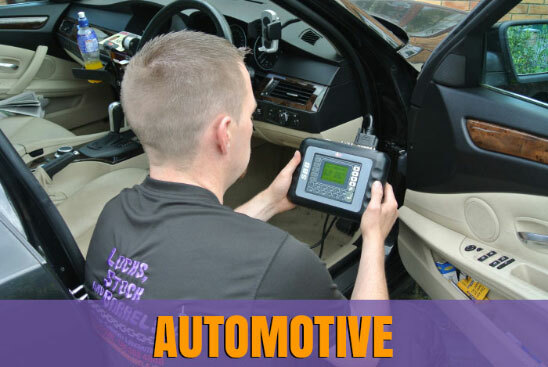 Locks stock and barrels cover many services in the Dublin 2 area from locksmith, glazing and automobiles keying Every job our highly qualified technicians arrive at no matter how big or small in the Domestic and Commercial sector gives nothing but 100% in his work. 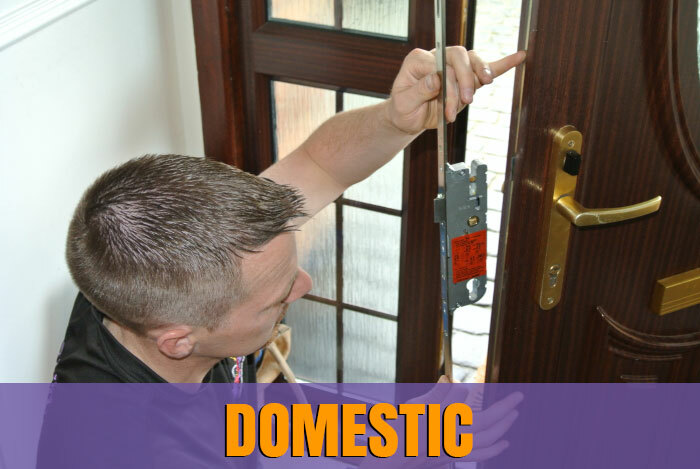 Being the locksmith in the Dublin 2 area we always make sure that our customer in the Dublin 2 area is fully happy with all work carried out and our After service is second to none .as we know how important word of mouth is in a business and you the customer means to us . 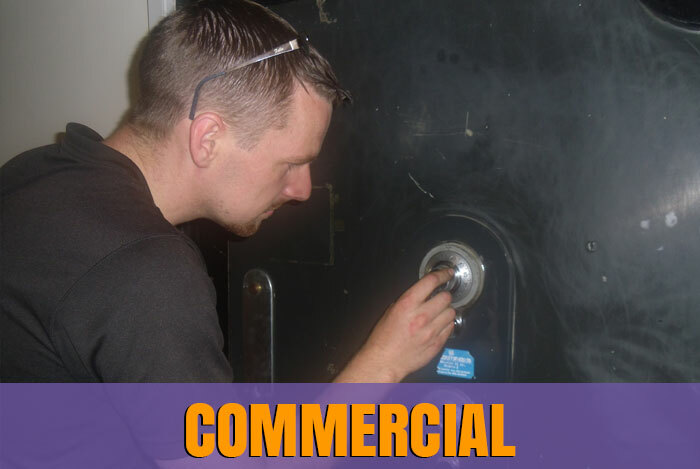 – Commercial Locksmith – c.c.t.v.